Creating the look of effortless elegance takes restraint. However, if you recognize and understand the basics of design elegance you can create a flawless room with a minimum of effort. The story behind making a queen-sized, machine-pieced quilt. 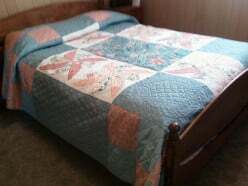 Read the thoughts of the seamstress as she takes discarded fabric to make a lovely bedspread. Inspirational for quilt makers. If you are a fan of jigsaw puzzles and want to know how to make a puzzle into a picture to create a unique wall art, check out this beautiful project of galloping horses in golden custom-made frame. This charming birds and heart image makes a lovely romantic piece of art for your own home or to give as a gift to that special couple. Perfect for Valentine's Day, a wedding, or for an anniversary! 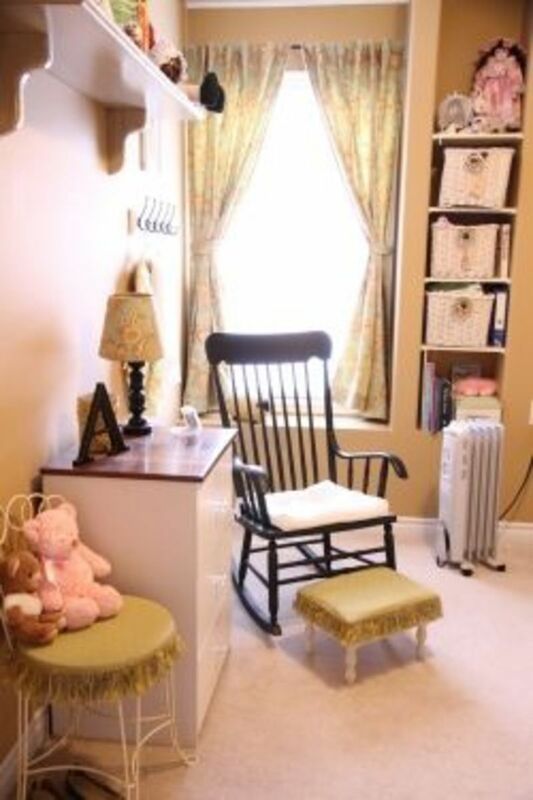 Decorating a lovely vintage themed nursery can is possible even with a tight budget and a small space. Here are some thrifty ideas to create the baby room of your dreams! 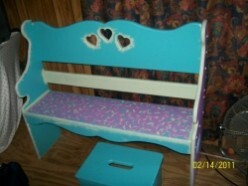 Here are some ideas for painting wooden furniture in girly girl style and lots of color. 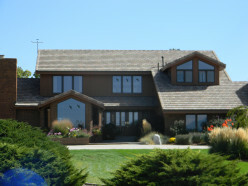 Save money when you find out where to find cheap or discounted paint. Images of furniture included. 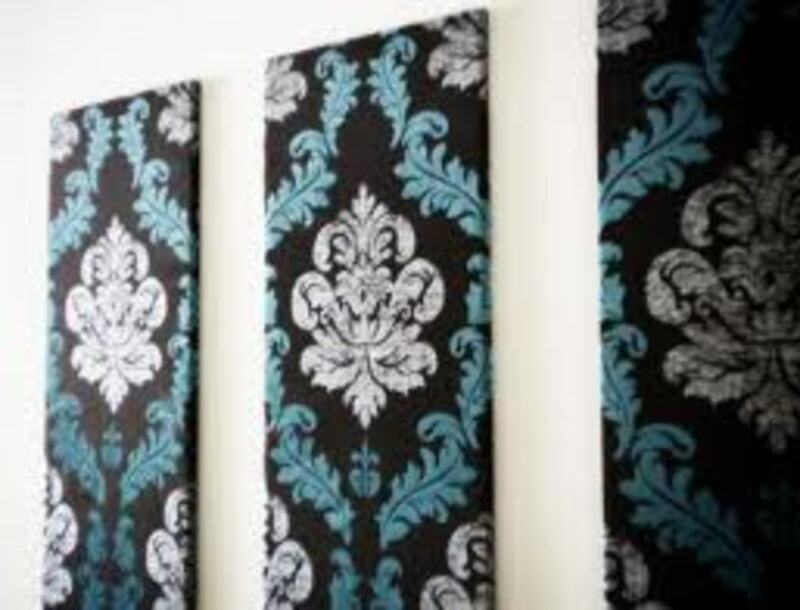 Here is a group of easy so it yourself projects for your living room. You can transform your lounge into a living room to be proud of with these simple do it your self projects. Whether it's art, coffee tables or sofa's there is a DIY project for you. 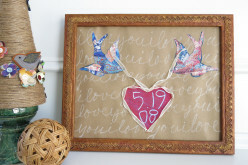 How to decorate a claw foot with cloth flowers and Sparkle Mod Podge. 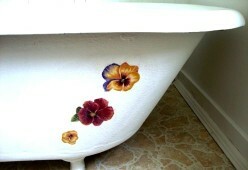 An easy DIY decoupaging project to pretty up a vintage tub. 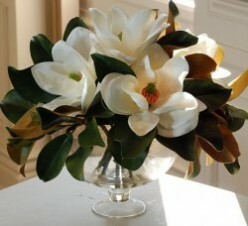 Magnolia leaves and artificial blooms are a hardy and beautiful display for the cold winter months. Get a few stems from the craft florist and add them to leaf cuts from your tree. Create change in living space without breaking your budget. 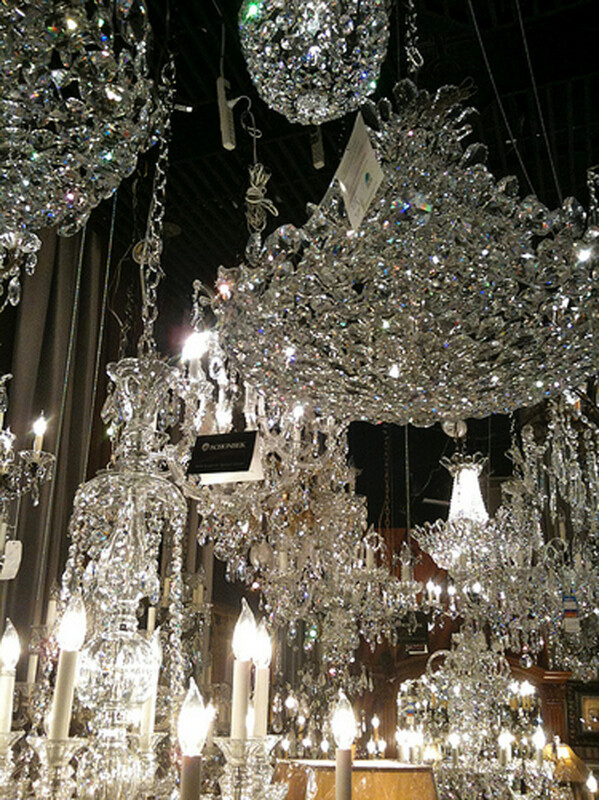 Great tips on where to find materials and accessories. Transforming with colorful accents and accessories for warm,cozy times with guests.